Buying an old letterpress in 2009, One Canoe Two began their journey upstream as a company of illustrators, devoted to spreading joy through cheerful and meaningful hand-painted goods and gifts. Currently sold worldwide at independent boutiques, select retailers, and through their online store, you can find a little piece of home in all of the delicate artworks that they create; bringing love and warmth to one’s heart. 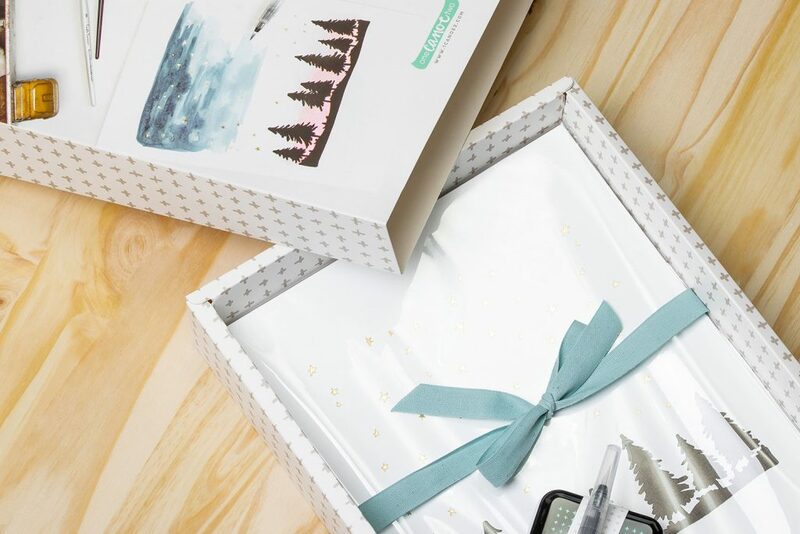 Along with their hand-painted goods and gifts, One Canoe Two is always looking for a unique packaging solution to complement and, at the same time, highlight their products. However, being a boutique company also comes with different obstacles, one of which is the minimum order quantity. Without the beautiful PakFactory packaging, we wouldn’t have been about to communicate the product’s purpose nearly as efficiently. Working with the challenge in mind, PakFactory expertly delivered the solution in the form of digitally printed paperboard boxes. With the technology available, the process moved smoothly. The product was delivered in a short time without any problems or delays. Along with a tailored customer experience, PakFactory was able to accommodate their requests, therefore allowing One Canoe Two total creative freedom. 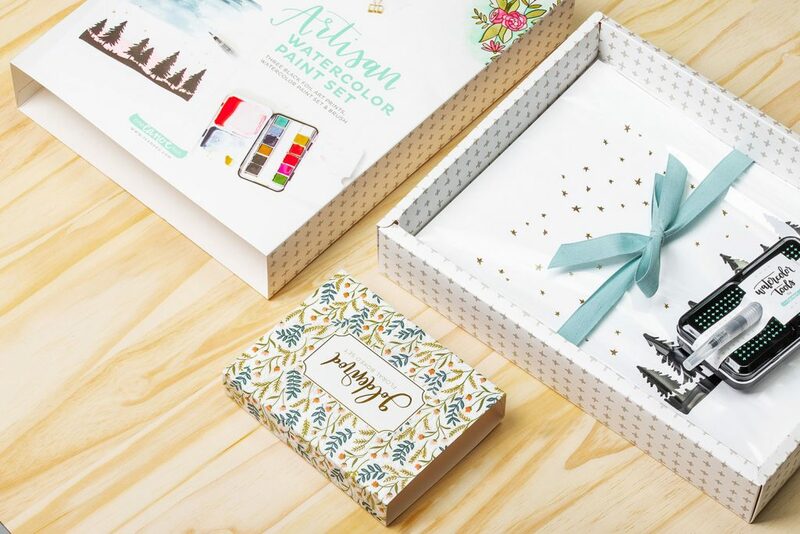 Since the new packaging, the Artisan Watercolor Paint Set by One Canoe Two has been a huge success. Not only were more sets were sold, but customers would be immediately be inclined to buy it as a gift to their favorite aspiring artist. 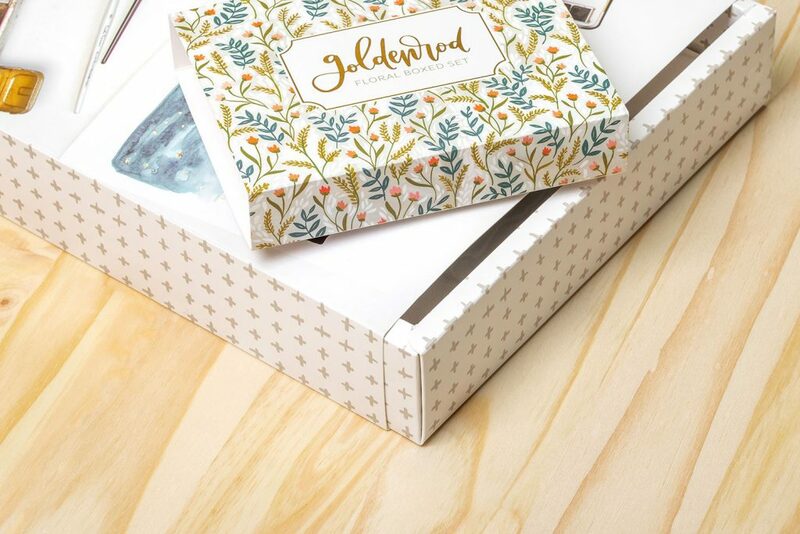 The fresh and beautiful packaging design successfully connected with their customers physically, mentally, and emotionally. Mark Velarga is PakFactory's Director of Digital & Content Marketing. He writes about all things related to design, business and technology and how it serves value to customers, business owners, packaging designers and industry experts. Connect with him on Linkedin.